Earlier today, Microsoft released Windows 10 build 16199 for PCs in the Fast ring. However, the company accidentally revealed new Windows 10 Contol Center in its build 16199 change log. In the build 16199 changelog, the company included an image(now removed) showing a new icon(similar to Settings icon) on the Windows 10 taskbar. 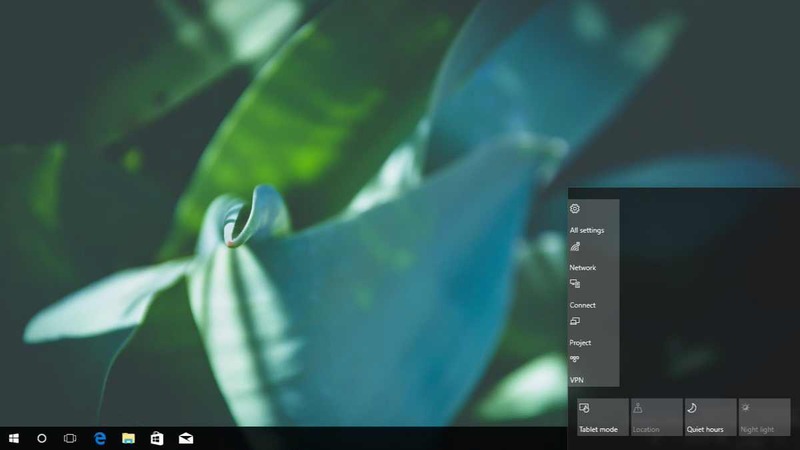 Later, it was confirmed that the company is testing a new ‘Control Center’ that removes the Quick Action buttons – such as brightness controls, Tablet Mode, and Wi-Fi – from the Action Center, and relocates them to a dedicated panel that can be activated via new Settings icon on the taskbar. 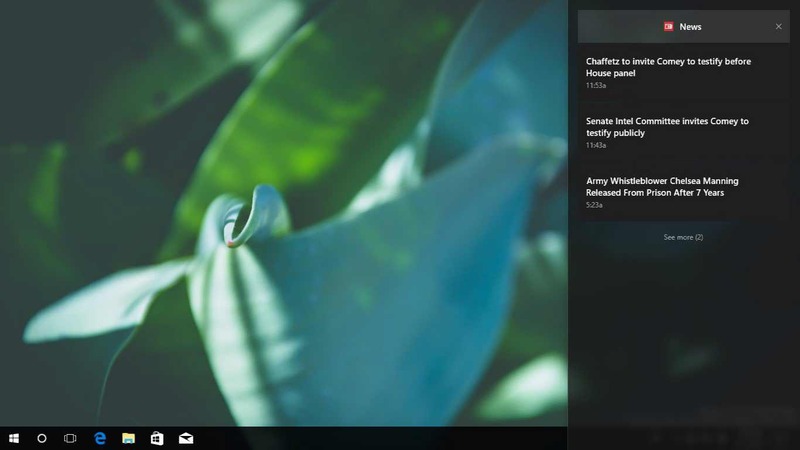 Microsoft is considering a revised, more minimalist design, and may get a new name the ‘Notification Center’. The new Control Center is included in the latest Windows 10 preview builds, but disabled by default. Microsoft may interduce separate Control Center and Notification Center to replace the Action Center with the Fall Creators Update.